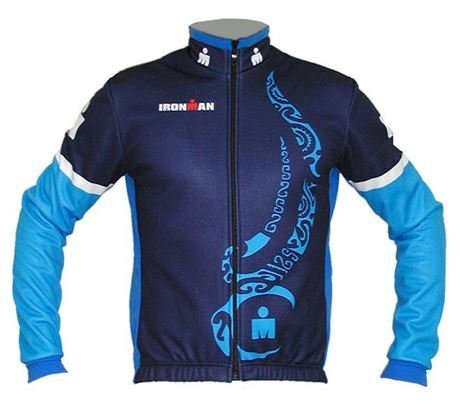 Blue / navy bike jacket printed in attractive tattoo style made from with the WINDTEX membrane. The jacket has two additional zippered pockets on the back, reflective strips, a relined continuous zipper and a tightly fitting collar. Thanks to high-stretch share the jacket guarantees a comfortable position on the bike. WINDTEX is a very light waterproof and windproof membrane, which is characterized by elasticity and durability. It guarantees maximum breathability, comfort and elasticity.